Tyrone Cemetery, Talleyrand, Iowa. 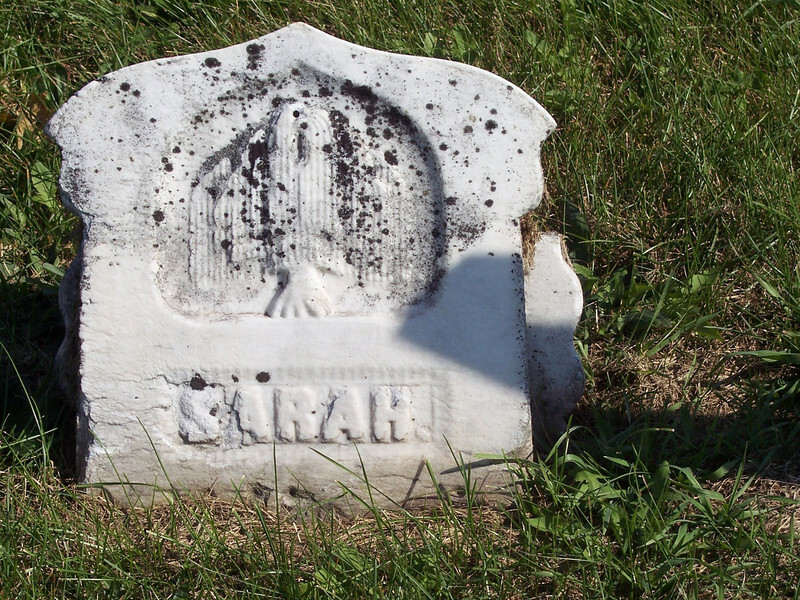 The weeping willow is a very common motif on 19th century stones. Because so many of them are carved very simply, the branches sometimes look more like bunches of sausage than willow branches. I just think of them as "fat willows."